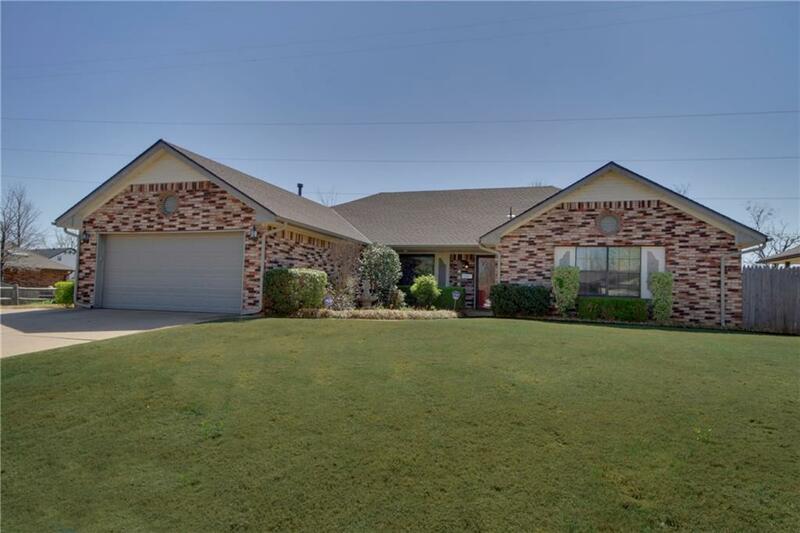 Spacious one level home with high ceilings in the living areas-well kept yard that backs to private lake. Outdoor storage building included. Buyers will love this quiet neighborhood and PC schools too!